Congratulations to Gemma for being named one of Tomorrow’s Travel Leaders! We wanted to share some fantastic news with you all that we were greeted with last week; we'd been sworn to secrecy until now so I've been dying to blurt it out. 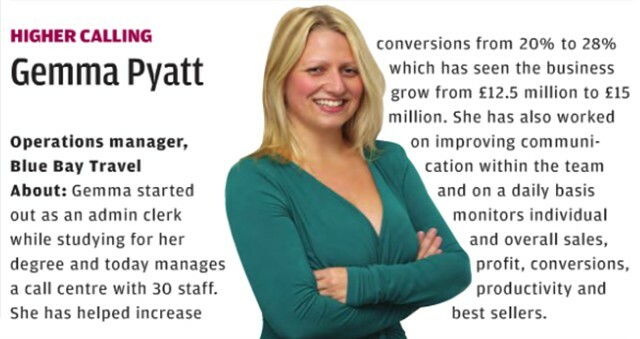 Our Gemma (Ops Manager) has been named one of Tomorrow's Travel Leaders and one of the 30 highest fliers in travel! 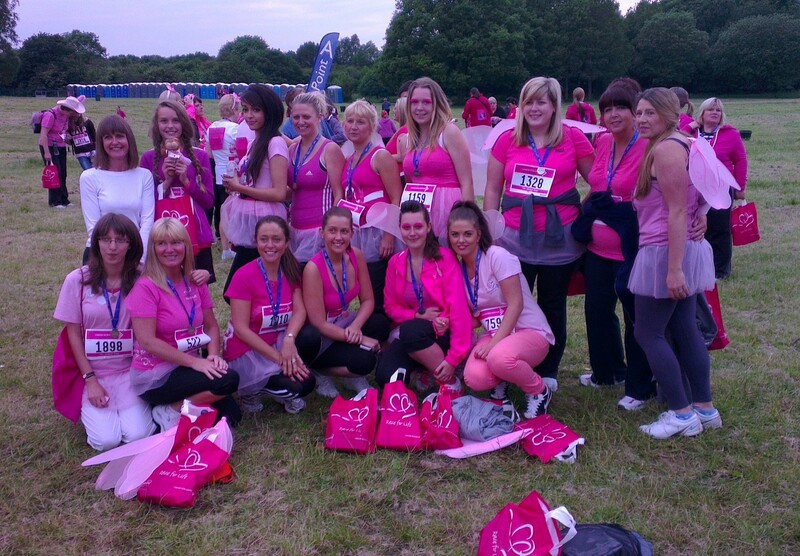 Woo hoo for Gemma! So, you will know by now that here at Blue Bay we like to be different, stand out from the masses... and to be frank some of us are just plain weird (*cough* Leighton *cough*). 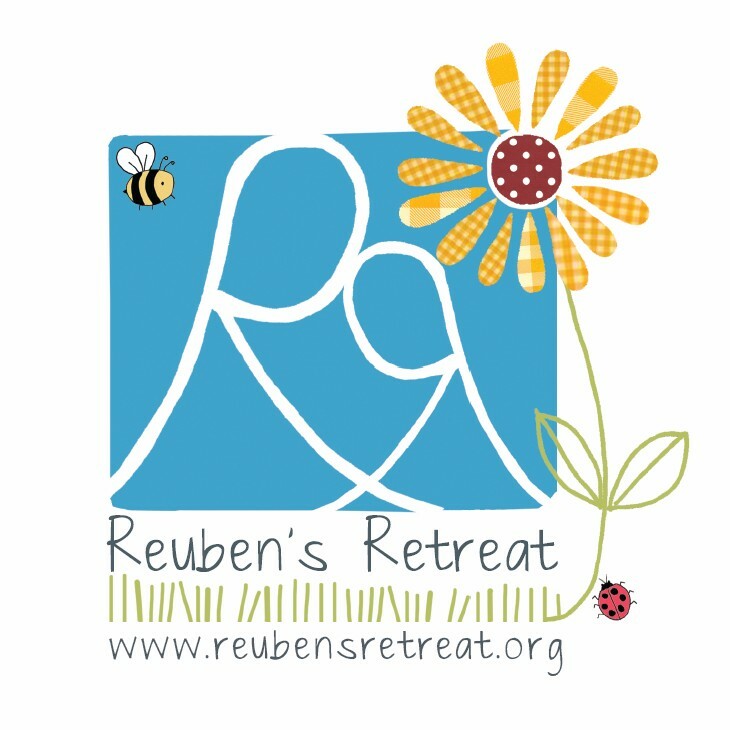 I'm very pleased to announced that our new Staff Favourites page is now live! 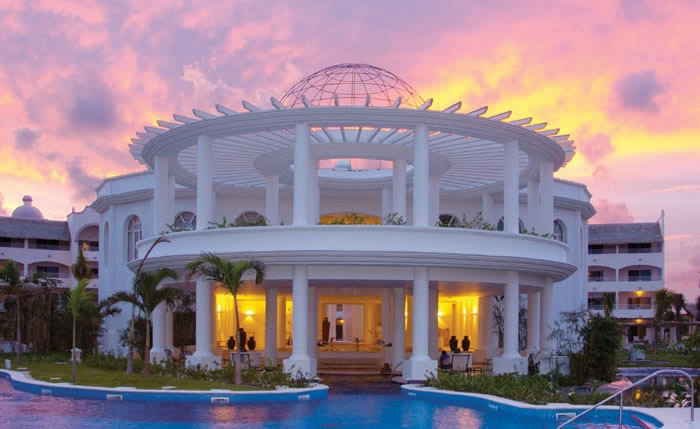 If you have ever spoken to one of our team, you will know how much they love to rave about their favourite resorts! So much so that we've given them all the chance to share their favourites with you all. We recently had a little surprise visit from Leah and Amanda at Sandals who very kindly brought along a plethora of cupcakes for us all to enjoy for winning the Sandals Weddings Cupcake Incentive. 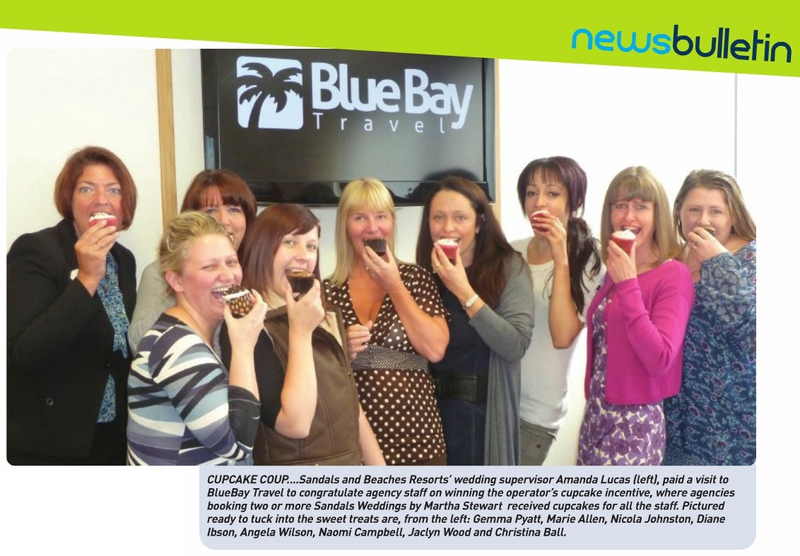 Take a look at our girls enjoying some yummy cupcakes (click to view larger), as featured in Travel Bulletin magazine.